Maurizio Sarri seems to be coming to the end of his time at Chelsea. The leaks have started in earnest, and places like AS in Spain carrying a report that the players are fed up of him and his methods, and are already increasing the pressure to get rid of him. The natural replacement would be Gianfranco Zola, and we’ve already heard he’s a possible choice as in interim coach. He’s already in place as an assistant, and could hopefully keep the ship afloat until the summer at least. But where do we go then? 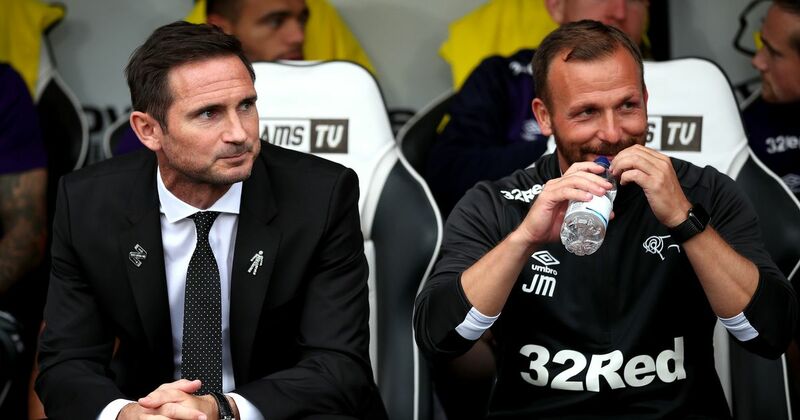 The natural feeling is towards Frank Lampard and Jody Morris, currently in their first season at Derby County. The pair would be a perfect fit, but has this move come a little soon for them? While Frank has vast potential as a manager, he’s barely got his feet under the table at Derby, and both for him and for us it would probably be better to see him get a season or two under his belt. It would seem a risk to put an inexperienced manager in such a difficult situation, even come this summer. Then again, we wouldn’t say any job is too big for Super Frank. Which of Chelsea’s summer signings already want out of Stamford Bridge?